With a career in wine spanning over 25 years, Londoner, Jo Ahearne MW has worked with iconic wineries and retail environments around the globe – Charles Melton, Pipers Brook, Hardy’s, Jacob’s Creek, flying winemaking in France and Spain, blending wines for Marks and Spencer and heading up the wine team at the luxury retailer, Harrods. She passed her Master of Wine qualification in 2008. 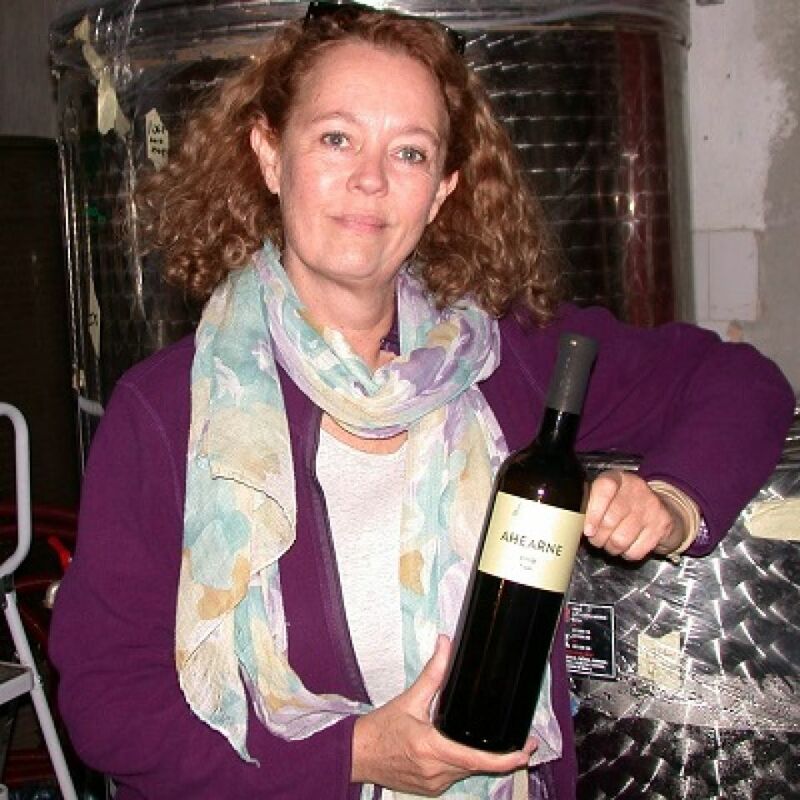 Eventually the call of winemaking became too strong and she took the next step as an independent winemaking consultant working in France, Spain, Italy, Hungary and Macedonia. Alongside consulting, Jo now makes her own wine, Ahearne Vino, on the Dlamatian island of Hvar.